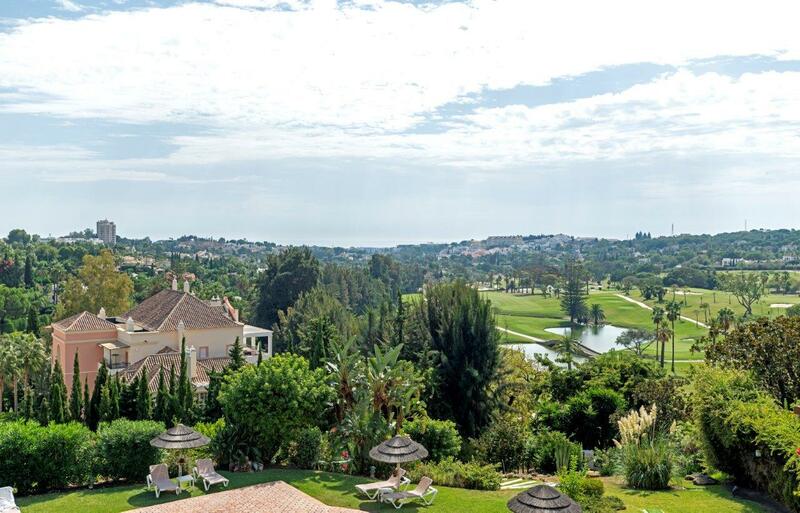 RESIDENCIAL HOTEL DEL GOLF is an exclusive community of private apartments located in the heart of the famous Golf Valley, recognized as one of the most beautiful spots of Marbella for its gardens and beautiful golf courses. 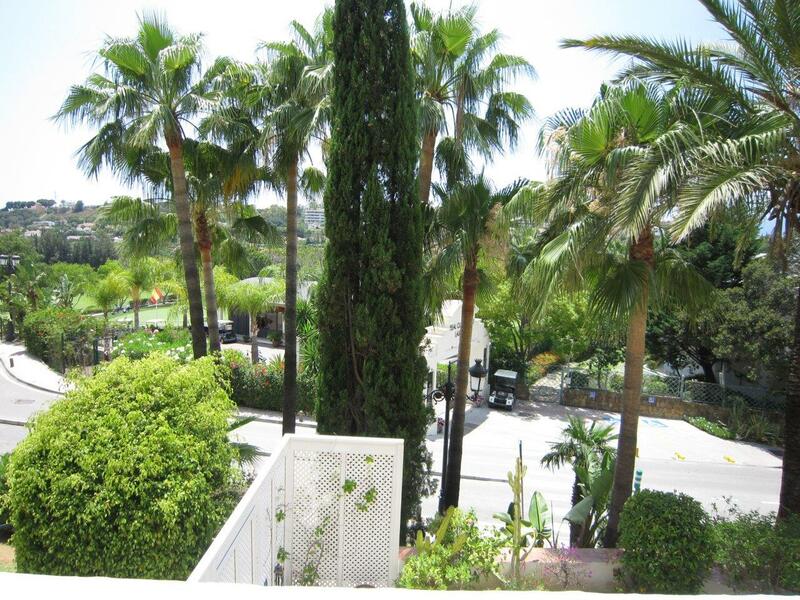 It is conveniently situated opposite the prestigious Golf ‘Real Club Las Brisas www.realclubdegolflasbrisas.es, walking distance to his home club, just 3 minutes drive from the famous Puerto Banus. This privileged location makes this an idyllic place for golf lovers. 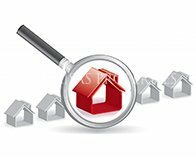 For Sale studios and apartments with 1, 2, 3 and 4 bedrooms. 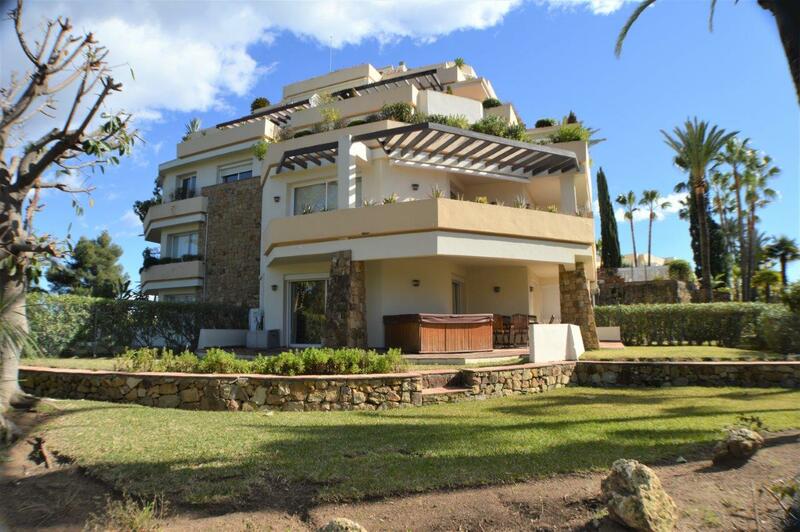 3 bedroom apartment in Hotel Del Golf. 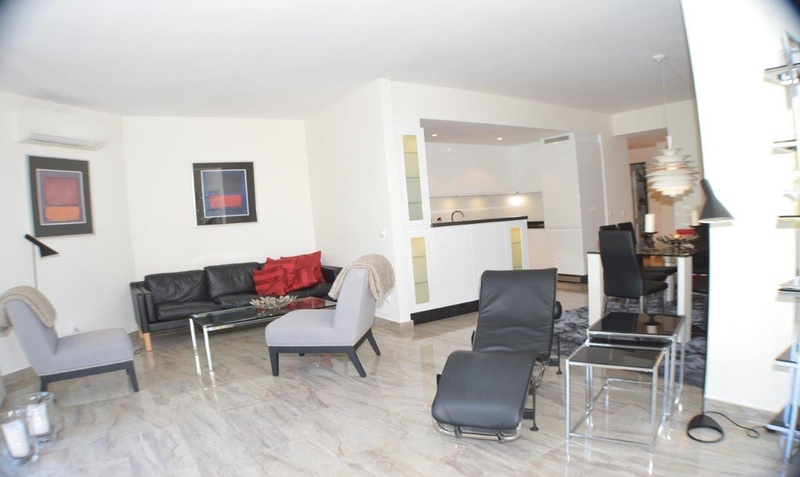 Beautiful two bedroom apartment in Hotel Golf. 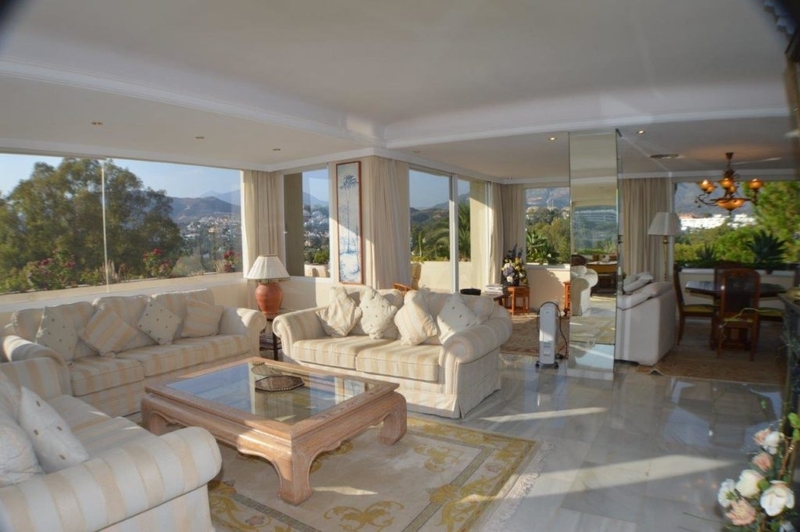 Large apartment in Hotel Golf, Las brisas. Ground floor apartment in Hotel Golf. 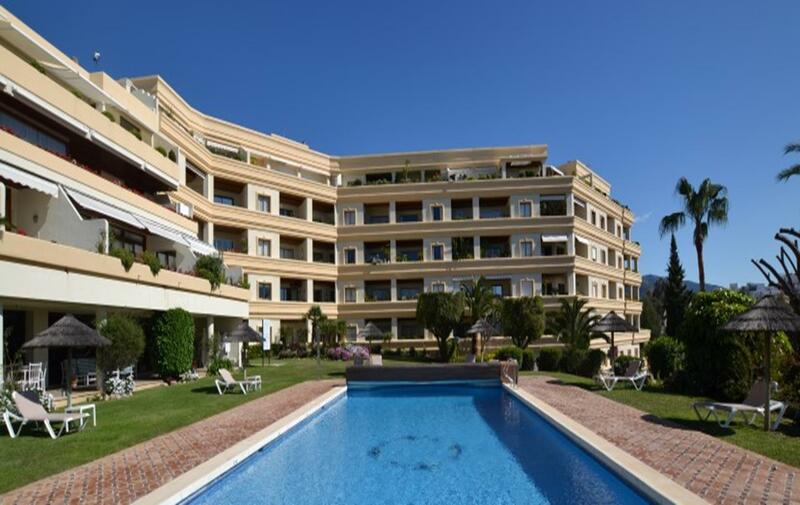 Two bedroom apartment at Hotel Del golf.